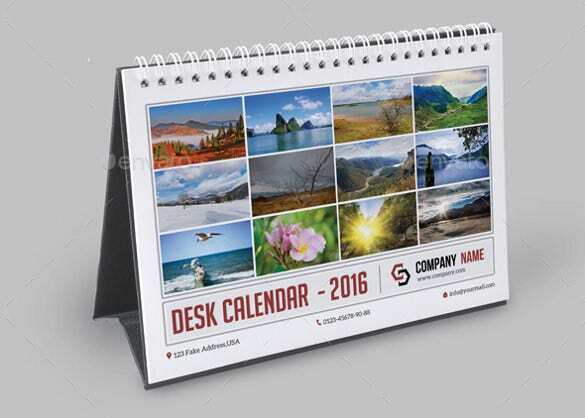 Calendars that feature amazing photos of the nature or wildlife may appeal you than the usual calendars that only showcase each month on each page without any image. 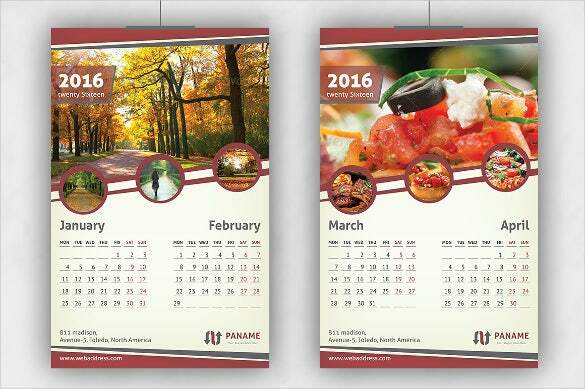 Images play an important role in making the appear attractive. 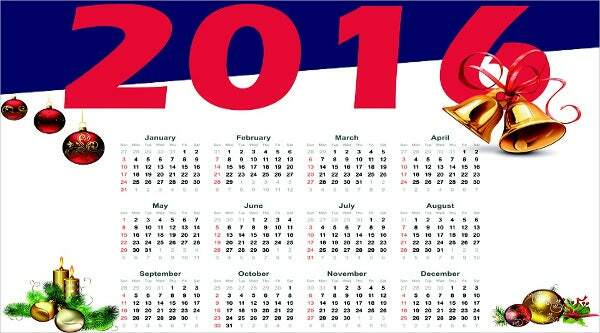 People like to see the different images present on a calendar. 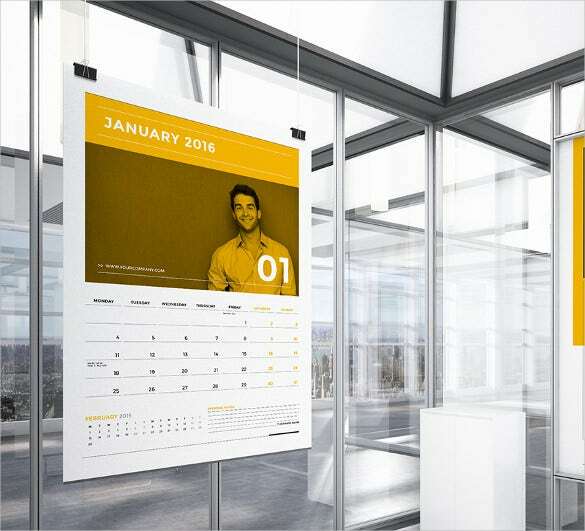 You can even customize calendars to display some of your favorite photos Anyone who comes to your home or office and the see the customized calendar will be amazed by it. 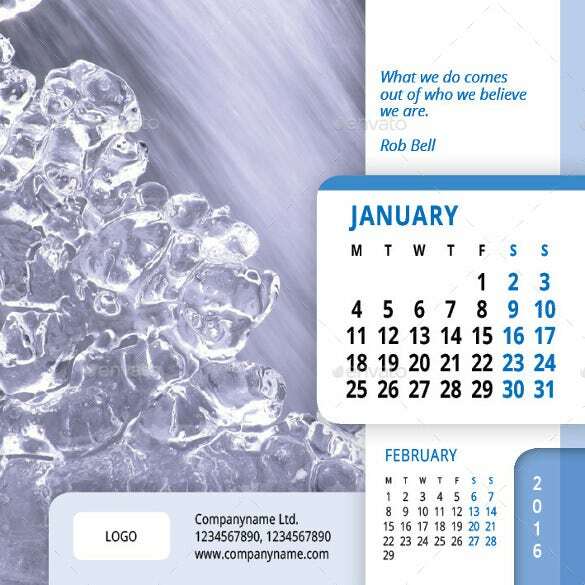 You can also see Holiday Newsletter Template. 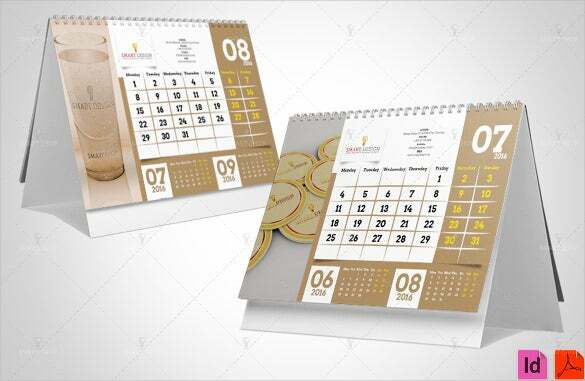 One of the customization options available for you is to bring back the memories of the places you have gone on holiday with your beloved one or your family. 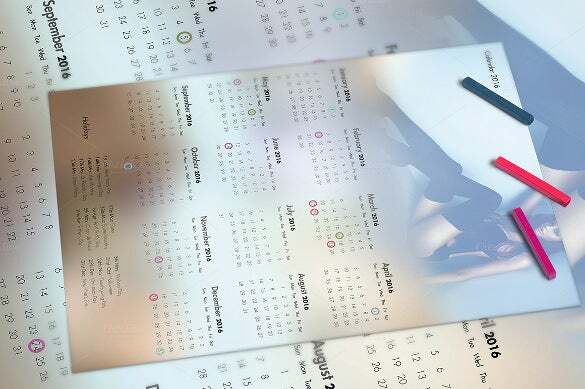 Each page of your calendar can display memorable moments of your life. 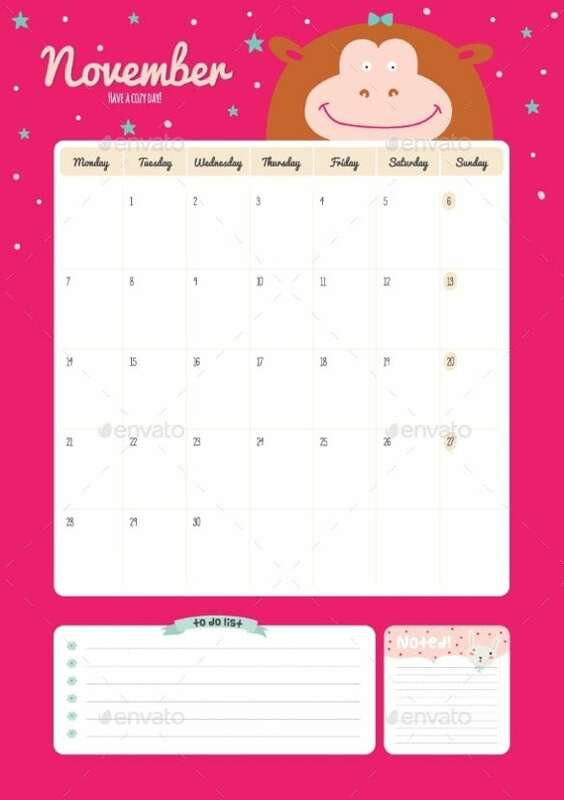 If you had gone on honeymoon to Hawaii in the month of April, you can add a picture of your Hawaiian holiday on the April page.You can display the photo of your wife, mom, dad, etc on the respective months according to their birthdays. 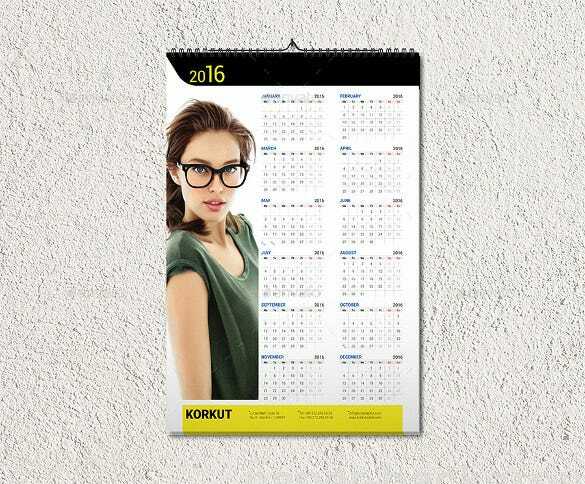 Imagine how good they would feel when they have a look at such a calendar. 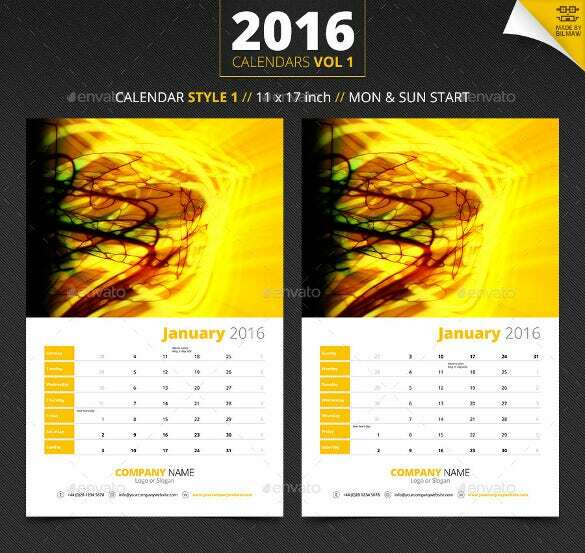 Photo calendar templates can be used to design amazing calendars that can be even gifted to your acquaintances. 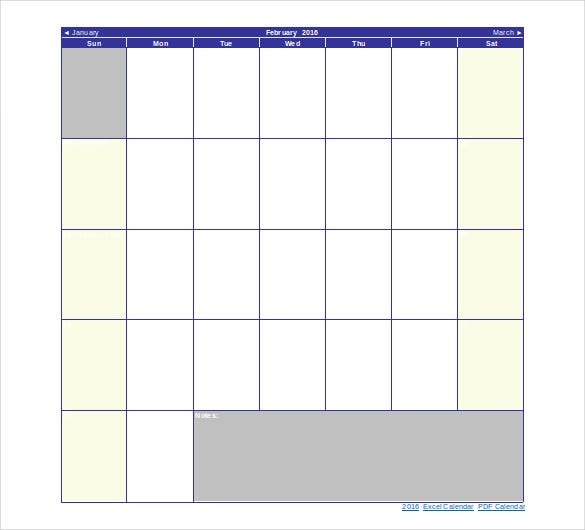 You can also visit Holiday Template.